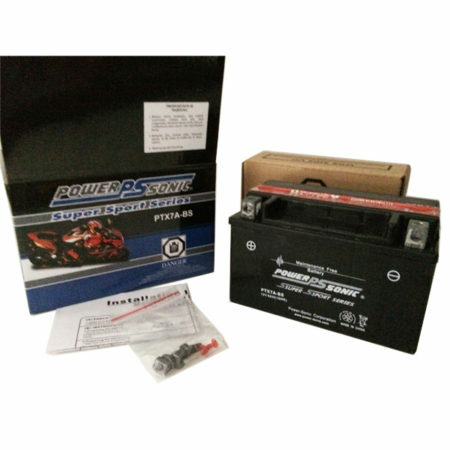 This 12 Volt 15 Ah Battery is a Sealed Maintenance Free AGM Battery that produces 160 CCA's. Giving your toy the power it needs to come alive and bring a smile to your face. No more fumbling for the jumper cables or the jump box, AGM battery technology has one of the lowest discharge rates of any existing battery technology on the market. This 12 Volt 15 Ah Battery is a Sealed Maintenance Free AGM Battery that produces 160 CCA’s and 270 ca. Giving your toy the power it needs to come alive and bring a smile to your face. No more fumbling for the jumper cables or the jump box, AGM battery technology has one of the lowest discharge rates of any existing battery technology on the market. 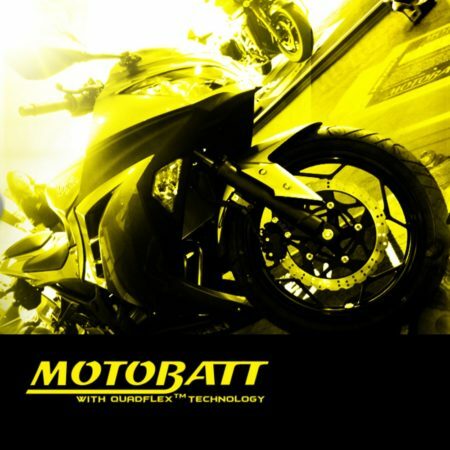 Be the first to review “Motobatt MB12U 12V 15Ah AGM Battery” Click here to cancel reply.